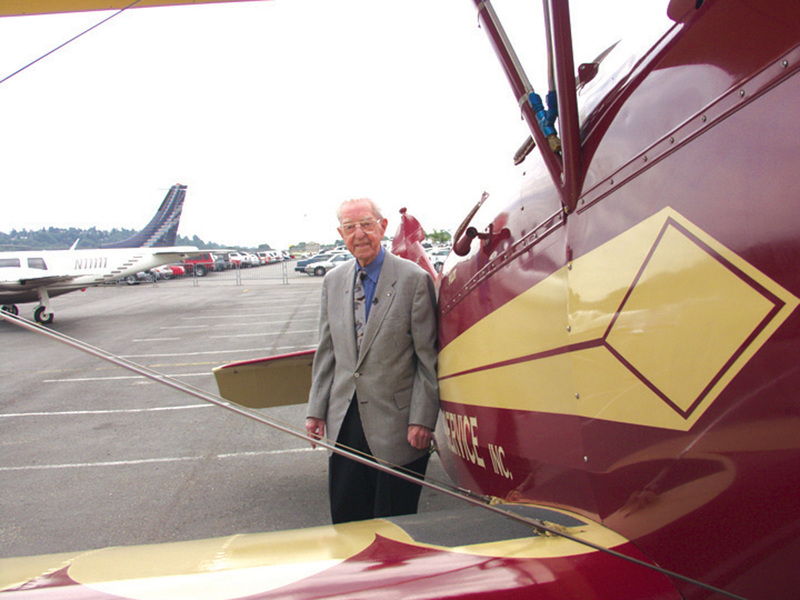 Clayton Scott, now 100, has been flying for 78 years, piloting biplanes, floatplanes and virtually every Boeing airliner and military aircraft produced, from the 247 to the 727 and the B-17 to the B-47 (shown behind him) and the B-52. 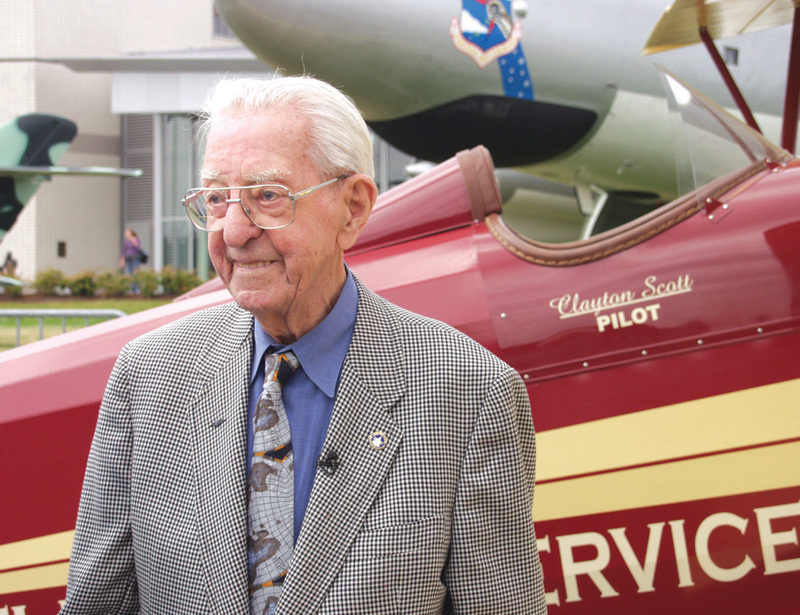 For his 100th birthday, on July 15, Clayton “Scotty” Scott—at one time the private pilot for William E. Boeing—flew into Boeing Field at the controls of a twin-engine Aerostar for a special celebration in his honor at The Museum of Flight. For Scott, whose flying career spans well more than the minimum 50 years, the award was long overdue. He’s been a licensed pilot for 78 years, soloing in 1927 after three hours and 40 minutes of instruction in an OX5 Waco 9 by airmail pilots at Pearson Field in Vancouver, Wash. Only 18 of the rare FAA flying awards ever have been presented on the West Coast, Murphy said, noting that Scott’s pilot’s license #2155, issued by the Department of Commerce, is the oldest one still in use. 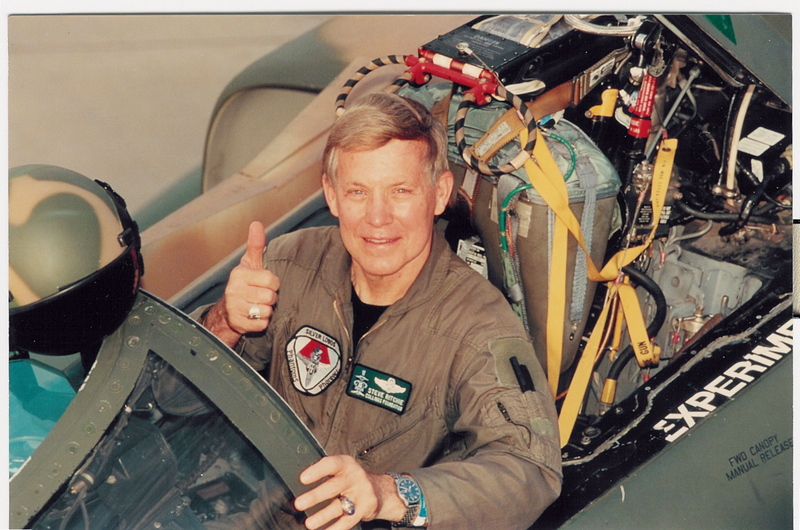 Scott is the oldest active pilot in the nation. It was quite a week for Scott. Washington Governor Christine Gregoire proclaimed July 15 as Clayton Scott Day and the Renton City Council officially added Clayton Scott Field as part of Renton Municipal Airport’s name. “It’s quite an honor and I appreciate them doing that,” Scott said. Wearing a grey sport coat, blue shirt and a tie, Scott looked more like a man in his 80s than someone who was 100. For the party, friends, museum officials and news media gathered in the museum’s VIP room; Scott also walked outside to the airfield where Ken Horwitz of Seattle’s Olde Thyme Aviation had a restored 1928 Travel Air E4000 biplane waiting for him to admire. Painted by Horwitz in the colors of Vern Gorst’s Seattle Flying Service, the plane was similar to the 1927 Travel Air that Scott had landed at Boeing Field in bad weather while flying for Gorst in 1928. Trying to land after taking two passengers up for a $10 ride, Scott thought the gusty winds that had come up wouldn’t allow a safe landing at nearby Gorst Field, so he set the plane down on the completed but not yet opened King County Airport/Boeing Field. Gorst picked up the passengers in his car. The plane stayed overnight and Scott returned early the next day to fly it out before workmen arrived at the site, to avoid getting into trouble with authorities. “It looked like a good thing to do, so I just set it down,” he said. Scott appeared pleased to see the old Travel Air, which Horwitz now flies over Seattle for sightseers, but he knew right away it wasn’t the exact model he’d flown for Gorst. Calling it a “biography still in progress,” friends Richard W. Taylor and Bill Jepson compiled the publication “as a memento for years of friendship, admiration and understanding.” Jepson, a pilot, close friend and resident of Mercer Island, where Scott lives, is heading a project to build a brass monument in Scott’s honor that will be set up at the new Clayton Scott Field. 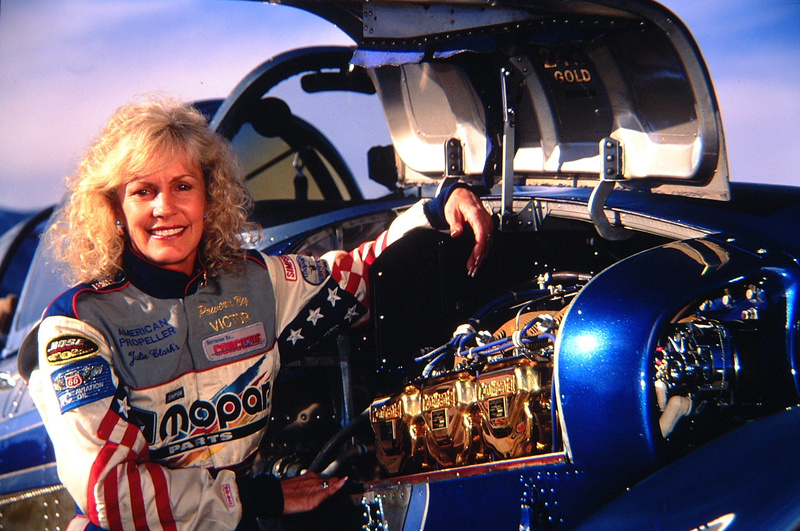 Jepson asked anyone who has anecdotes or historical notes about Scott’s lifetime of flying to email them to pioneerairman@comcast.net, “for the next edition” of the commemorative publication, an enlarged version that Jepson is working on to include more stories of Scott’s flying career. When Scott retired from Boeing in 1966 as chief of production flight test, it really wasn’t a retirement. He immediately opened his own aviation business, Jobmaster, at the airport in Renton, specializing in modifying land planes with floats and rebuilding seaplanes. His first contract was with Boeing, to build a replica of the company’s first plane, a 1916 B&W-1A seaplane, designed and built by William E. Boeing and a Navy officer, Conrad Westervelt, to commemorate the Boeing Company’s 50th anniversary. Scott flew it all over the United States before it was hung in The Museum of Flight’s Great Gallery. Today, Scott still owns two Cessna 195s that he converted to seaplanes. He flies regularly but gave up flying solo two years ago. He lives in the Island House apartment on Mercer Island that he shared for years with his beloved wife of 65 years, Myrtle, who died in 1998. Until last December, when he gave up driving his Buick, he drove to work each day. Now, his pilot friend, Bill Jepson, another Mercer Island resident, chauffeurs Scott to his office inside the Aerodyne Aviation building at Renton Municipal Airport a couple of times a week to visit with friends. Flying first captured Scott’s interest on his uncle’s farm in Pennsylvania, the state where Scott was born in 1905. 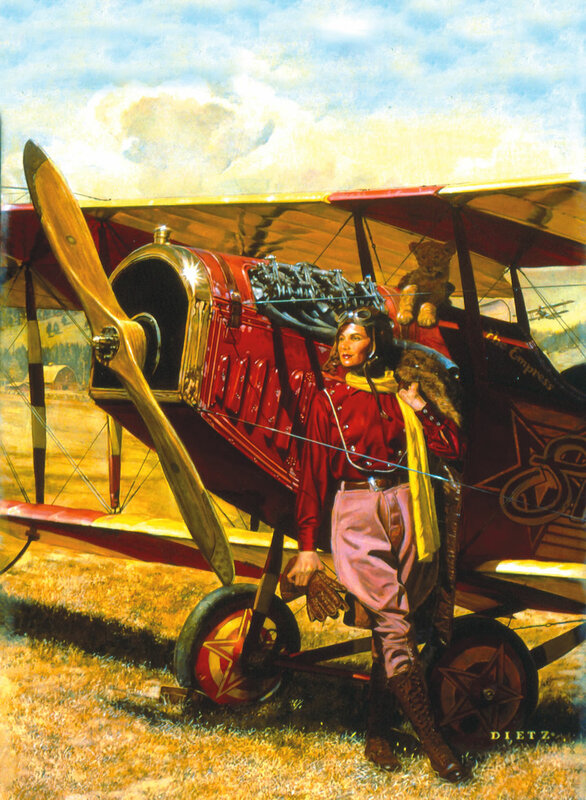 A barnstorming flyer set his Curtiss Jenny down on the farm in 1920, offering rides to all. Only 15, Scott didn’t get his flight but when the plane was settled in for the night, he climbed into the cockpit, moved the control stick around and watched the tail flaps move up and down. 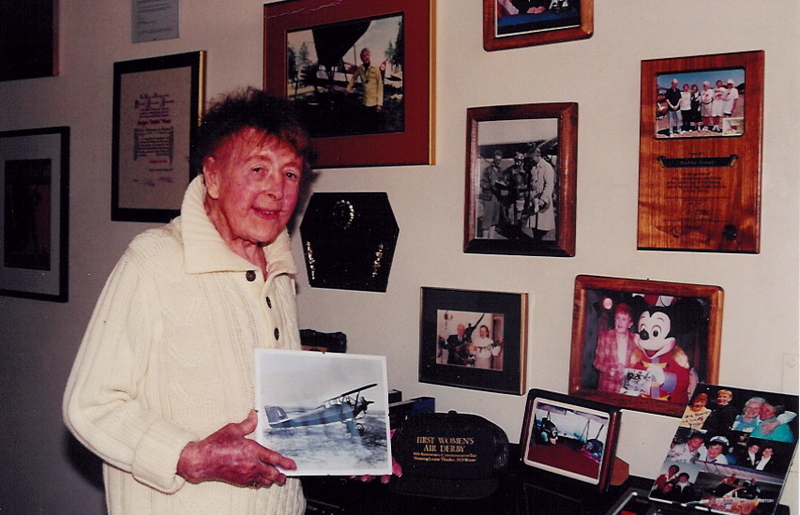 Two years later, after his family had moved to Oregon, he pooled his seven dollars and his date’s three dollars for a flight with a barnstorming pilot in Seaside, Ore. After that there was no doubt that Scott was “hooked” on flying. 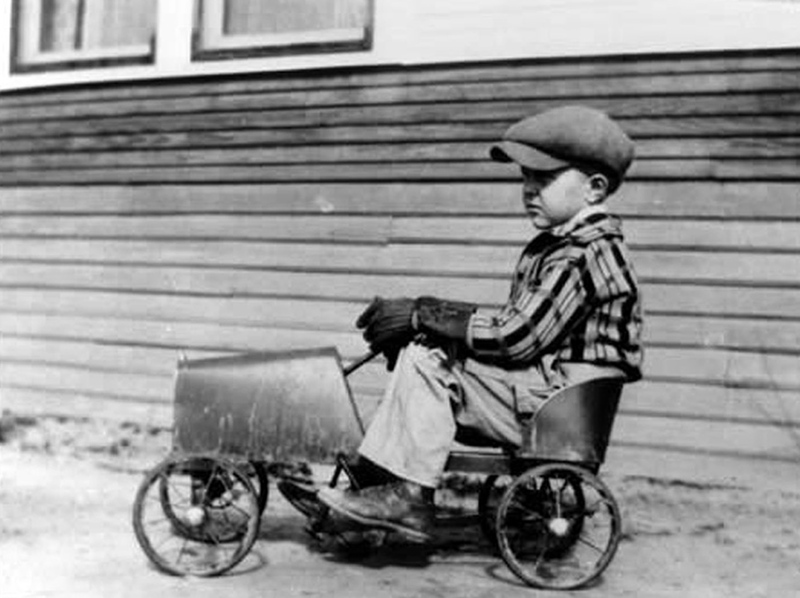 After finishing high school in 1925—including six months of hands-on mechanic’s work with Portland’s Adcox Auto and Aviation School—Scott spent a brief stint with the U.S. National Bank of Portland, where he met a customer named Vern Gorst. In 1926, when Gorst landed his first airmail contract on the West Coast, from Seattle to Los Angeles, Scott was hired by Gorst’s new Pacific Air Transport Co. as a station attendant at Pearson Field in Vancouver, Wash., which served at that time as Portland’s airport. It didn’t take long for Scott to talk the airmail pilots into teaching him to fly, even though some flights were only five or 10 minutes long, according to his logbook. Scott accumulated three hours and 40 minutes before soloing in February 1927. While flying for Gorst Air Transport in 1930, Scott became the first pilot to fly across the Gulf of Alaska, from Ketchikan, Alaska, to Cordova, Alaska. But that flight was memorable to Scott for more personal reasons, too. 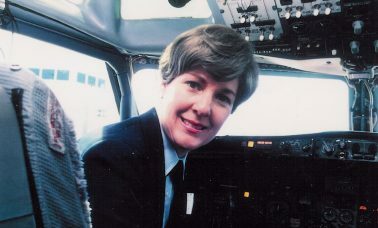 One of the passengers on that trip was a schoolteacher, Myrtle Smith, who not only became the first woman passenger on that route but also became Scott’s wife in 1934. In 1931, on a flight to Alaska, Scott landed his seaplane at Carter Bay, Canada, for a fuel stop. There he met an avid fisherman who had sailed his giant yacht, the Taconite, into the same bay for a fuel stop. That fisherman was William E. Boeing. 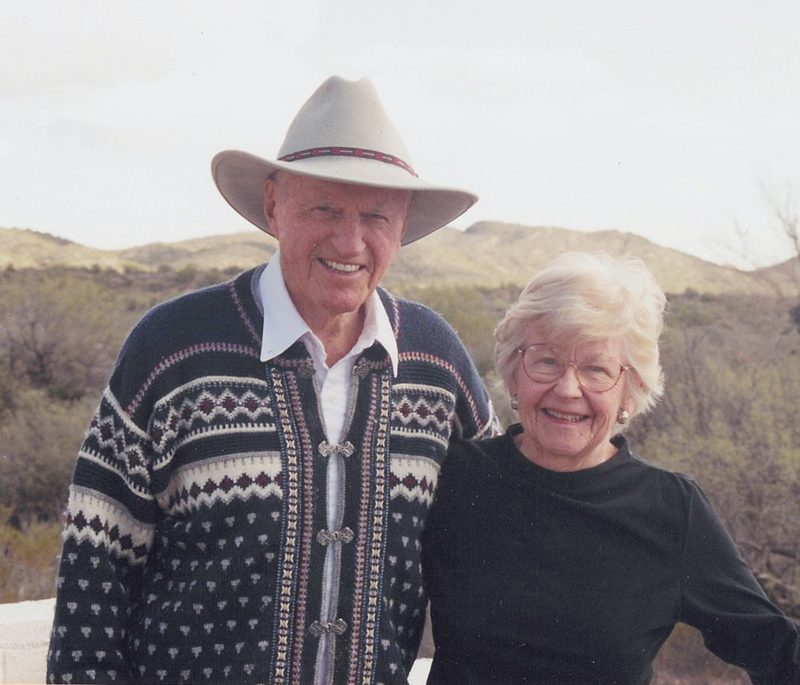 The two became lifelong friends; the close relationship began with a flight Scott gave him on the day they met in Canada, showing Boeing the area’s great scenery and helping him look for potential fishing sites. Later, Scott also flew some of Boeing’s friends into Canada on fishing trips. 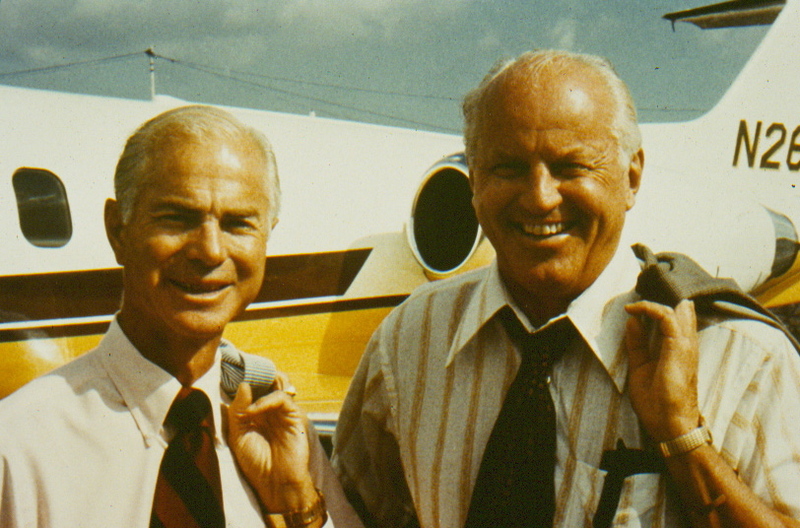 Two years later, in 1933, Boeing called Scott to his office and asked him to be his personal pilot. During the summer, Scott flew fulltime for Boeing, venturing into Campbell River and other fishing spots with two or three passengers on each trip. Those flights were enough for Scott to realize that the performance of the Boeing Boat, as the seaplane was called, was disappointingly poor. When Scott told him, Boeing agreed, and asked him to find a better plane. 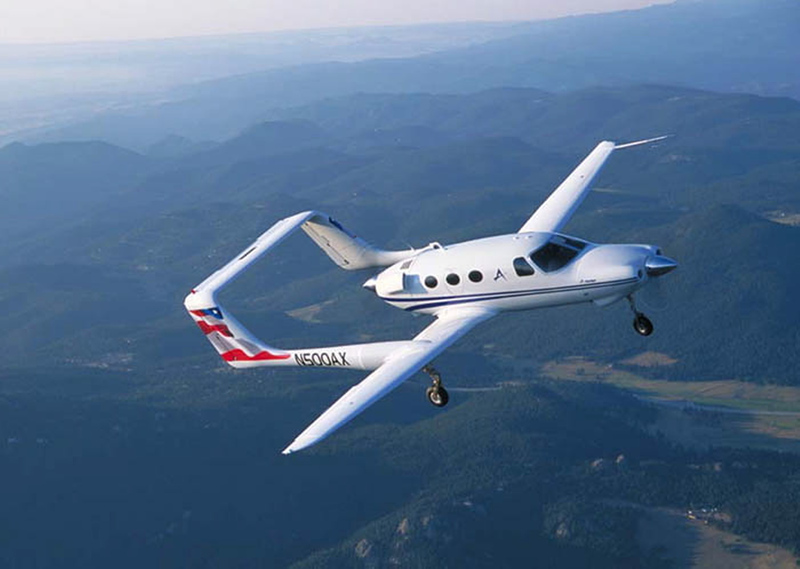 Then, on his first flight to Salt Lake City, a night flight, Scott was startled when the pilot asked him to take over the controls about 15 minutes into the flight up the Columbia Gorge. Then he disappeared into the cabin to have coffee with the only passenger on board. “I thought, ‘This is a great way to run an airline,”‘ Scott said. Six months later, Scott returned to fly as Boeing’s personal pilot, flying that “better” amphibian that Boeing wanted—which turned out to be a Douglas Dolphin seaplane. After flying the plane coast-to-coast, Scott suggested Boeing find a faster plane, which at that time turned out to be another Douglas plane, a DC-5. In Jepson’s commemorative book, Scott recalls the time in 1940 when Boeing asked him to demonstrate the Dolphin seaplane for Howard Hughes, when Hughes wanted to visit friends at Newport Beach. When Hughes arrived at the plane, Scott was surprised to find he had Ginger Rogers with him. Another told and re-told Scott story revolves around the time his plane’s single engine quit cold while he was flying above the clouds over the Cascade mountain range near Seattle. Finding a hole in the clouds, he searched for the softest trees he could find but was knocked out in the rugged landing. When he awoke, his neck and back were soaked from gas that was dripping from the plane’s ruptured tank. Bleeding from cuts, Scott stayed with the plane until daylight, and then walked out of the woods to confront a startled highway worker driving a road grader. Another road worker drove Scott to North Bend in his pickup, where he rested a while and began planning the plane’s recovery. Another memorable time was Scott’s forced landing in Icy Bay, Alaska, in Boeing’s amphibian “boat” when he and mechanic John Selby had to land to escape violent winds. He avoided floating ice floes by landing in the ocean, but the wind and waves drove the boat to the shore and gradually tore off chunks of the wings and tail. They waited three nights, the first one on the beach, and then two nights in a nearby abandoned cabin, before being rescued by another plane. 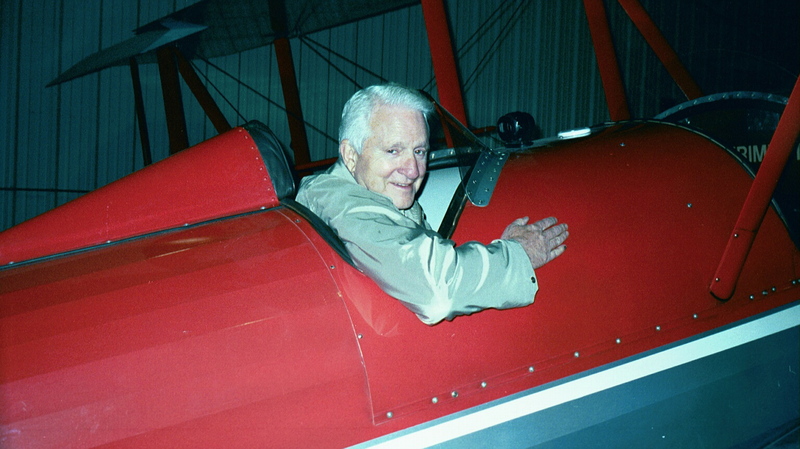 As a pioneering aviator, test pilot and intrepid flyer, Scott has been honored repeatedly by scores of organizations, including the Federal Aviation Administration, Experimental Aircraft Association, National Aeronautic Association, the OX5 Aviation Pioneers, Aircraft Owners and Pilots Association, Quiet Birdmen and the Society of Experimental Test Pilots. Now, his friend Jepson, who met Scott in 2001, is creating a monument of Scott to be placed at the entrance to the new Clayton Scott Field. It will be based on a 1929 photo of Scott in aviator’s garb, and a sign Scott saw in 1956 in Nairobi, Kenya, that pointed to other destinations around the world, a sign Jepson thinks symbolizes Scott’s—and Renton’s—roles in aviation history.